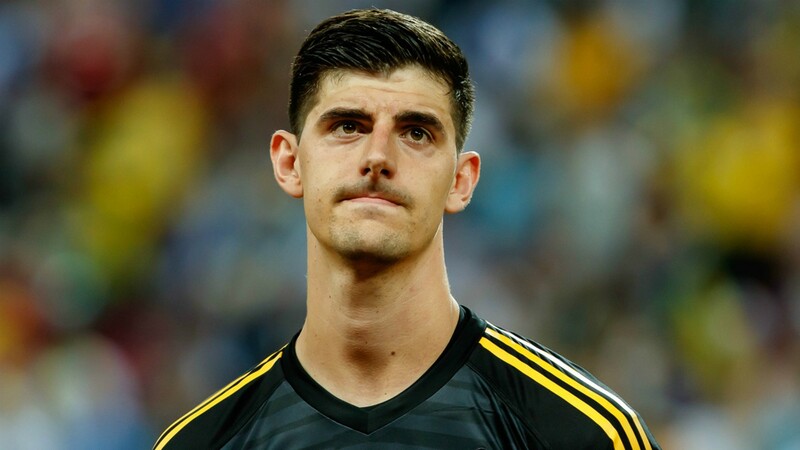 Chelsea have revealed their side of the Thibaut Courtois saga, completely different from what the Belgium goalkeeper has said in the last week. According to the Telegraph, Courtois had claimed at the weekend that Chelsea reneged on their promises to release him for transfer last summer. The player was keen to move away from Chelsea with Real reportedly in the hunt for his services and had told the Blues’ hierarchy in March of his wish. The same month, he committed his future via Sky Sports to the club and the report by the Telegraph goes on to suggest that the Blues wanted to even allow him to stay the entire length of his final contract. The Sun reported last summer that Courtois had gone AWOL in his bid to force through the move to the Santiago Bernabeu and in his comments last weekend to justify his actions, he put the blame on Chelsea’s director Marina Granovskaia. If he keeps up like this, his relationship with Chelsea fans will not be a respectable one in the coming months.